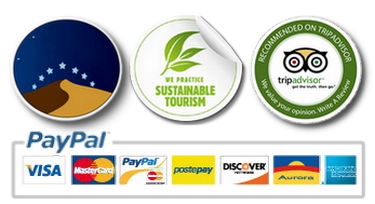 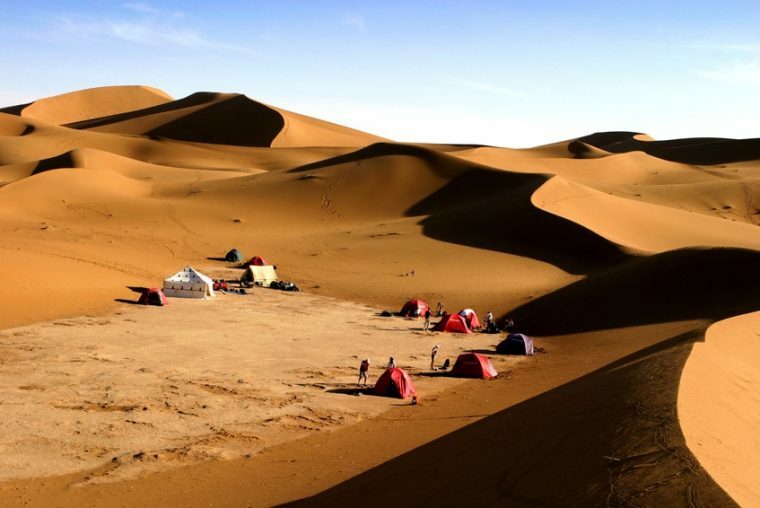 Desert Experience Marrakesh – Camel tekking 4 days Desert Experience Marrakesh – Camel tekking 4 days : The desert of. 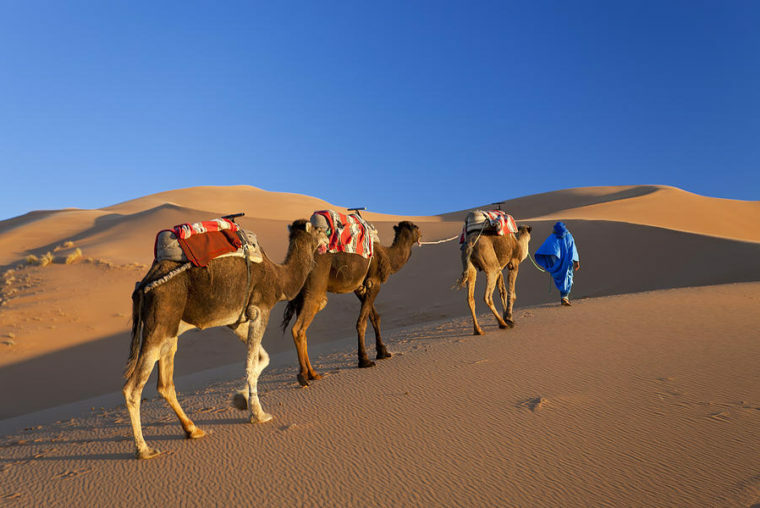 Camels Trekking Desert Morocco Camels Trekking Desert Morocco is a unique experience for people looking to push themselves to the. 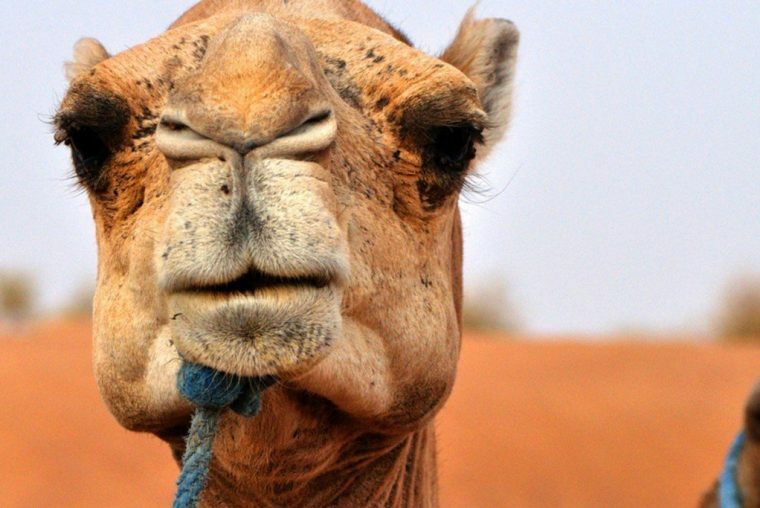 Camels Trekking desert Morocco 6 days Morocco Desert Trekking Trekking in the desert of Morocco is a unique experience for.